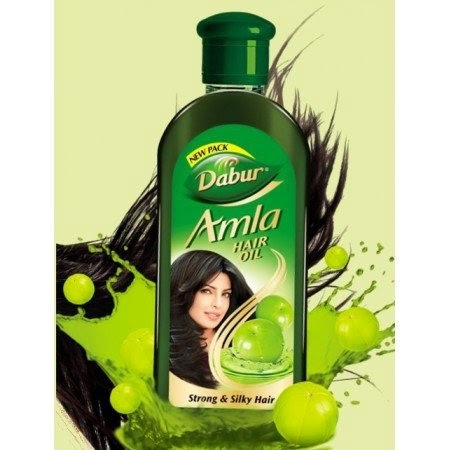 Amla Oil (coconut or sesame oil infused with dried amla pieces/powder) has been a staple in Indian households for centuries, and when used regularly as a pre-poo treatment, results in darker, shinier, THICKER hair. They claim that it promotes hair growth and reduces premature hair fall. I had heard all of this, so she didn't need to convince me... but my previous experiences with amla oil had been less than productive. I cannot. They're charging what it would cost to source amla from India, except they don't have the decency to actually put amla in the damn bottles! 3. 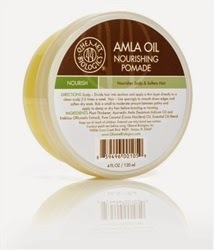 Qhemet Biologics Amla Oil Pomade ($16/4oz) Gifted from Qhemet (back in 2011). It was a staple for a few months but sadly proved too thick for daily use (#TeamFineHurr) and can be hard to acquire. The ingredient list is on point, but that price, tho... at least you're actually getting what you pay for! I've been using my gifted, homemade mix (coconut oil + amla powder + what has to be essences of frankincense and myrrh) before every wash (with a plastic cap and heat for 20 minutes) and it does seem to perform better than just coconut oil alone. 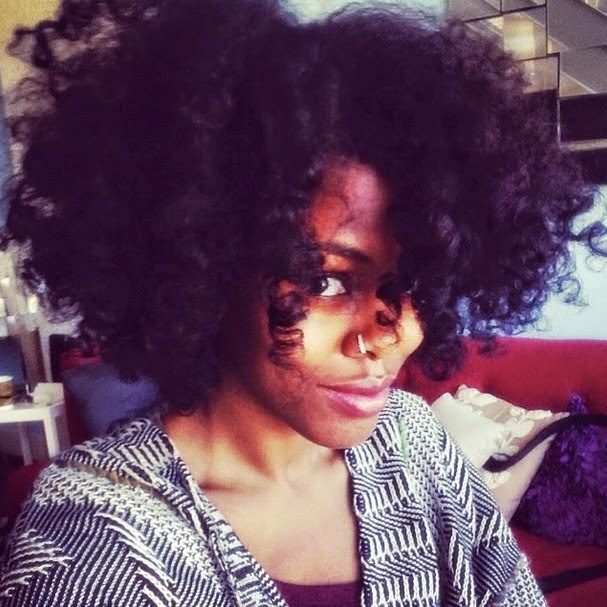 My hair feels heavier (when I shake it and y'all know I likes to shake it), I shed less (no little beasties in the shower) and there is no need for a shine serum once my hair dries. It's the real deal. 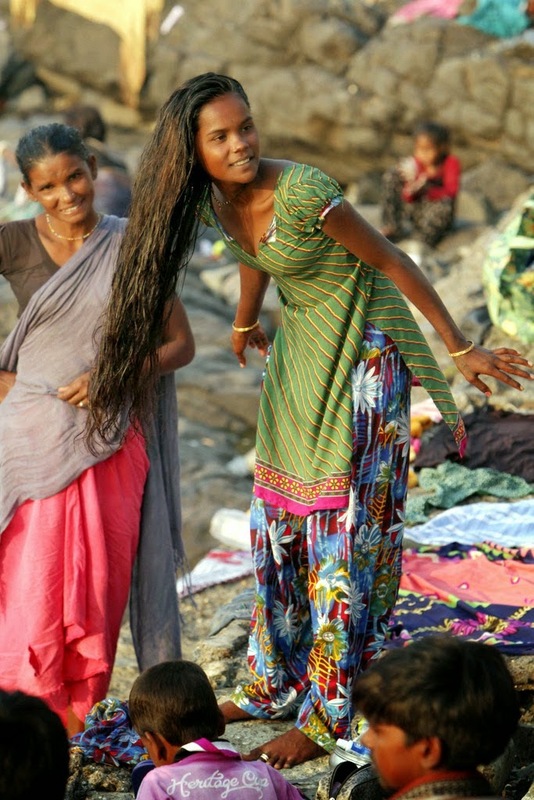 By the bye, Shakuntala says that pre-poos are absolutely essential for healthy hair-- Indian women don't miss a pre-poo session and neither should we. 2. Cop the real stuff- If you're like me and want your ish pre-made, head over to FromNatureWithLove, Butters-N-Bars or HennaSooq. The prices are decent and there's actually amla in the bottle! I haven't tried any of their mixes, but the ingredients check out. Then, you can use it as a pre-poo, add a few drops to your hot oil mix, mix it into your henna or even to seal your ends! Have you tried amla oil? Share your experiences below!